Broadly speaking, motorcycle cylinder heads suffer from the same of wear and tear and experience many of the same problems as their car based equivalents. It follows therefore that many of the repair procedures will also be similar. Following any necessary repairs the H T Howard team will ensure your cylinder head is returned to you in top condition. The final specification will depend on customer requirements and budget, but as long as it is serviceable, your cylinder head can once again be the heart of your engine. All areas of cylinder head repair and machining work can be covered which can include some or all of the following operations. 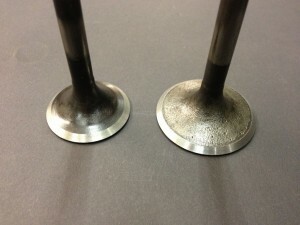 All valves will be checked for alignment and valve stem wear and replaced if not serviceable. Those that are still within specification will be cleaned, and using our dedicated BERCO RV20 will be re-faced and have the stems polished and tips re-ground if necessary. Each valve guide will be checked for size, ovality and valve clearance. Any non conforming guides will be reworked or replaced as necessary. Valve guides can be restored to the correct specification using several different methods. These can include the fitting of bronze guide liners, or full replacement. Worn valve guides can be reclaimed using thin wall bronze sleeves. 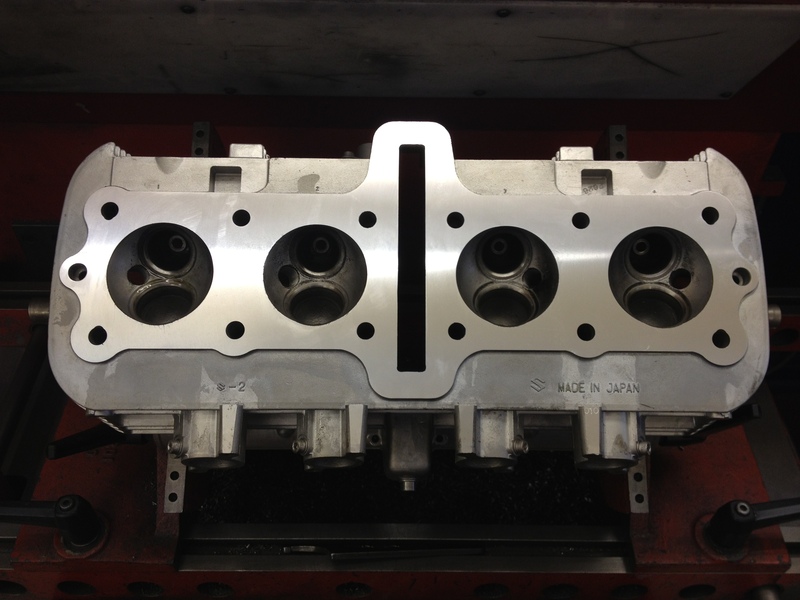 The cylinder head gasket mating face is machined on our dedicated BERCO STC361 machine. Using CBN single point technology we are able to achieve the very fine surface finishes required for perfect gasket sealing performance. Cylinder heads are refaced using CBN cutters giving an excellent surface finish. At H T Howard we are also able to offer a service should you also require your cylinder head to be fully assembled. Following final machining, bolt threads will be checked and cleaned out while studs will be checked to ensure their threads are good. All traces of old gaskets and sealants will be removed and gasket faces will be cleaned to remove any burrs that might prevent a good seal. After all machining work is completed the cylinder head will be washed to remove all traces of machining debris before being blown dry and prepared for final assembly. Assembly takes place in a dedicated area kept specifically for the purpose. 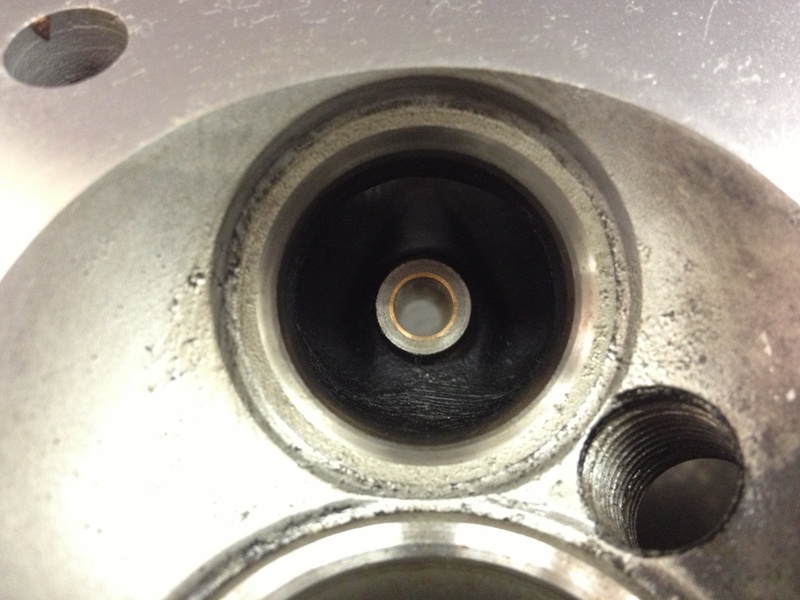 Valves will be carefully refitted using new valve stem seals. 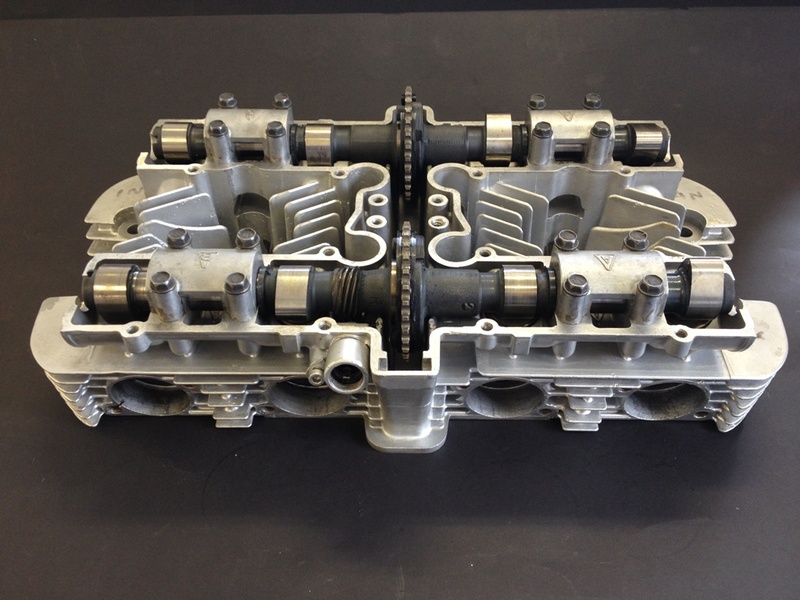 Cylinder heads can be assembled with camshafts and valve clearances set as necessary. In cylinder heads with an overhead camshaft arrangement these parts can all be refitted and the valve clearances set if required. On cylinder heads where a “bucket and shim” arrangement is used we offer a full valve setting service and can re-shim the valve tappet clearances where necessary. Line Boring – For the repair of broken cam caps and damaged camshaft housings using our BERCO BT6. 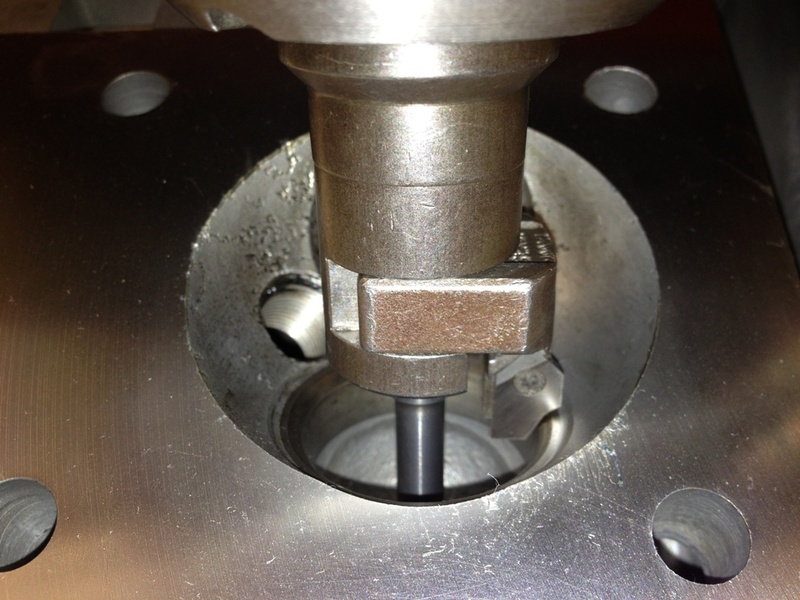 Valve seat inset replacement – for damaged or excessively recessed valve seats or Lead Free applications. Thread Repairs – wire insert and some bush type inserts are available in a selection of sizes. Repairing damaged Camshaft Bucket Guides.